The Forum’s 20th anniversary took place in Mauritius from 19-22 June, welcoming over 1600 delegates for four days of panel discussions and networking functions focused on Africa’s Energy Sector. The event took place in 26 purpose-built structures erected between the Paradis and Dinarobin Beachcomber hotels in Le Morne, Mauritius. 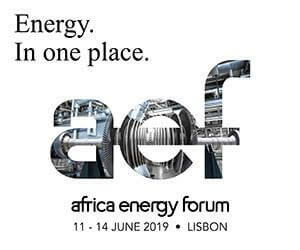 The Forum brings together decision-makers in Africa’s energy sector to form partnerships, identify opportunities and collectively move the industry forward. aef has a loyal following of credible players working in the power space, and a track record of delivering a valuable networking experience.